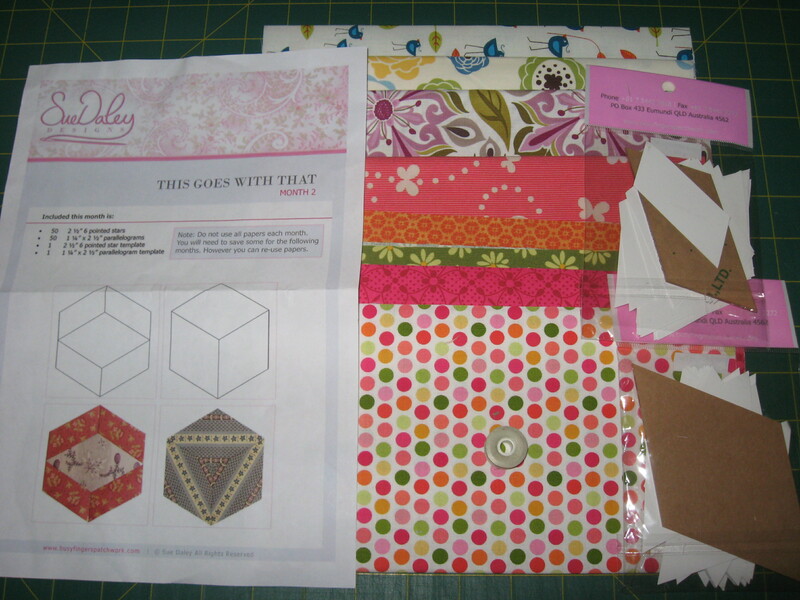 I’m so excited that my Month 2 package of the This Goes with That & the Fussy Cut Club BOM from Quilt Fabric Delights. The fabrics are so gorgeous. You will also notice that in this month’s fabric is one from my fav fabric designer, you guessed it Kate Spain. Yayyyyy. 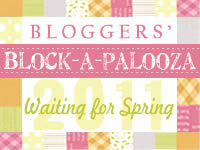 This entry was posted in Quilts and tagged This Goes with That & Fussy Cut Club. Bookmark the permalink.